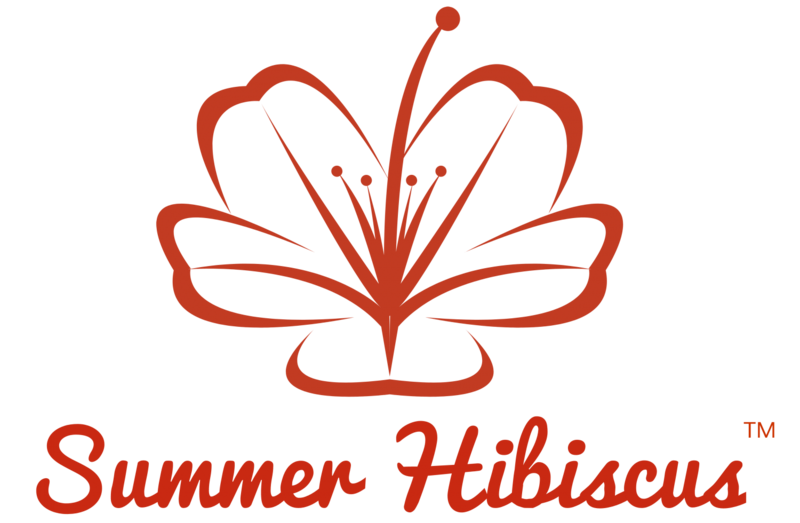 Summer Hibiscus mails products through the United States Postal Service (USPS). Shipping fees are calculated by parcel weight and handling fee. Because of our geographical location, please allow 1-3 weeks for U.S. residents to receive your purchase and 3-6 weeks for international orders. Summer Hibiscus does not charge tax on purchases. Summer Hibiscus selects only the finest products from Rota; each product is inspected by our staff for quality assurance. We know that you will be 100% satisfied with your purchase. If you are not satisfied with your purchase, we will refund payment through PayPal, however, merchandise must be returned within 30 days from the date of delivery in the same condition and original packaging as received. Summer Hibiscus guarantees the viability and purity of the garden seed to the full amount of purchase price only. Seed is a live product which depends on many important related grower skills such as proper planting time, seed depth, type of soil, irrigation, proper use of fertilizers, weed controls, fungicides, insecticides, disease free soil, and reasonable weather conditions during the growing period. Germination is affected by such factors as temperature, moisture content, light intensity and contamination of planting media. These factors are totally out of our control and are the buyer’s responsibility and risk. But we guarantee that all our seeds are nature fresh and viable. Happy planting!